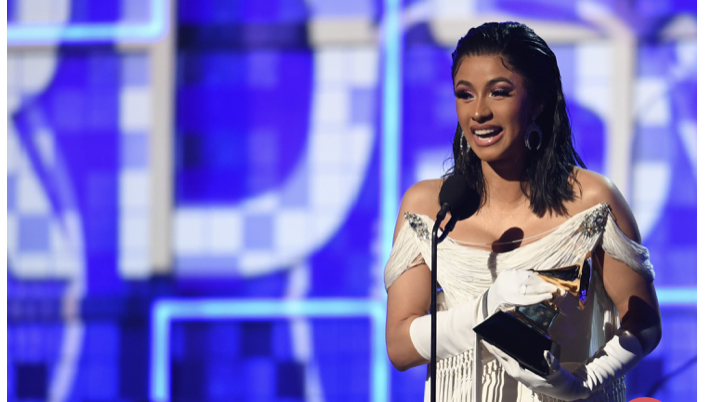 Cardi B made history Sunday evening as she accepted the Grammy for Rap album of the Year. She took home best rap album for Invasion of Privacy, making her the first solo woman in Grammy history to win for the award. Her story as an Instagram star to Love and Hip Hop fame to now the queeen of rap is inspiring people worldwide. She’s our #motivationmonday.